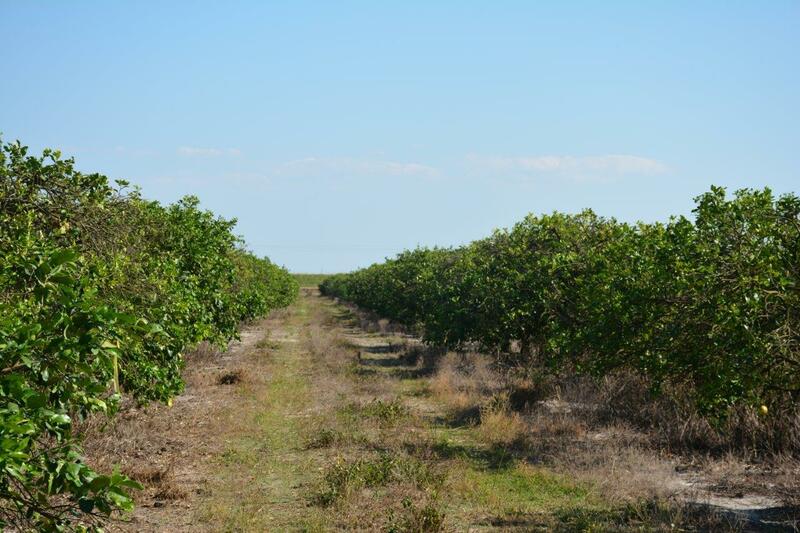 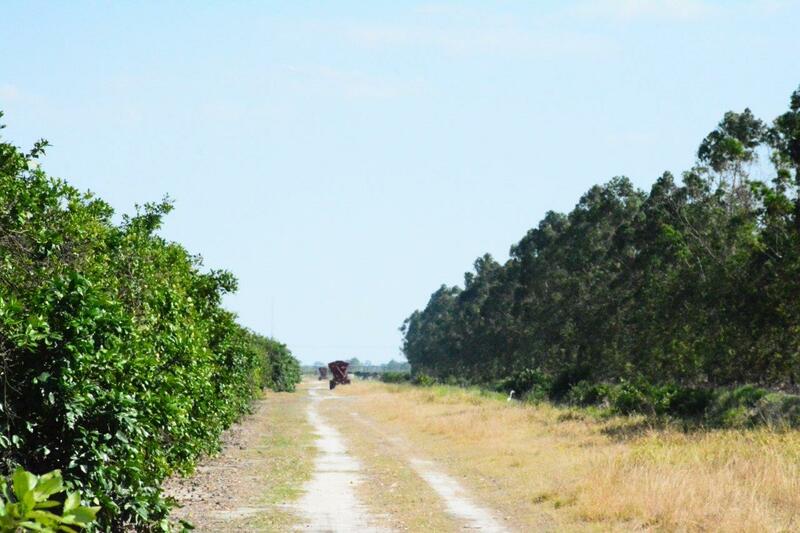 This is an older, mature Red Grapefruit grove that is income producing. 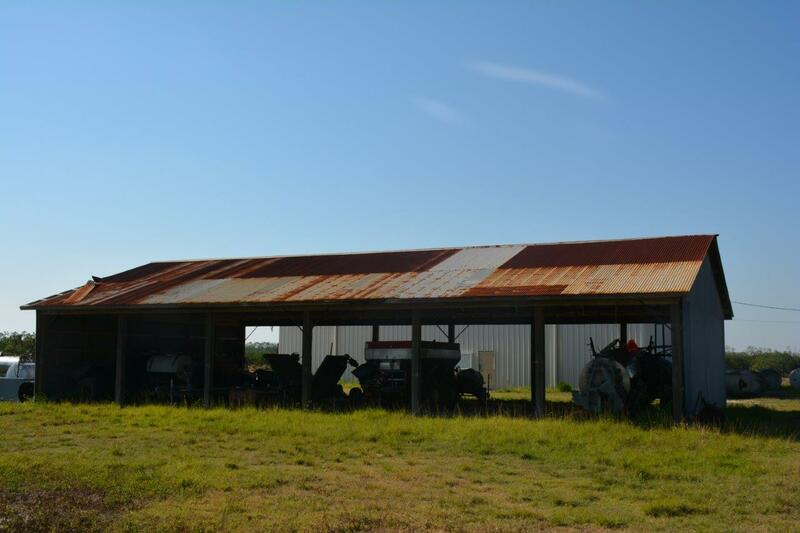 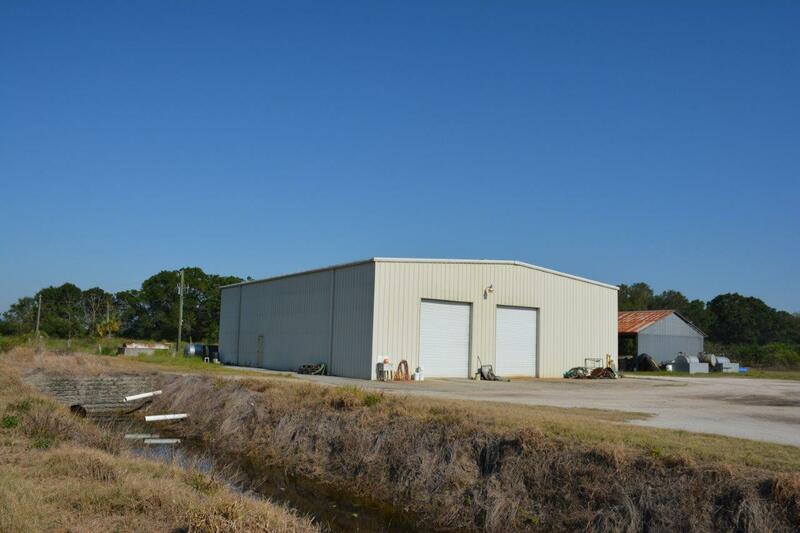 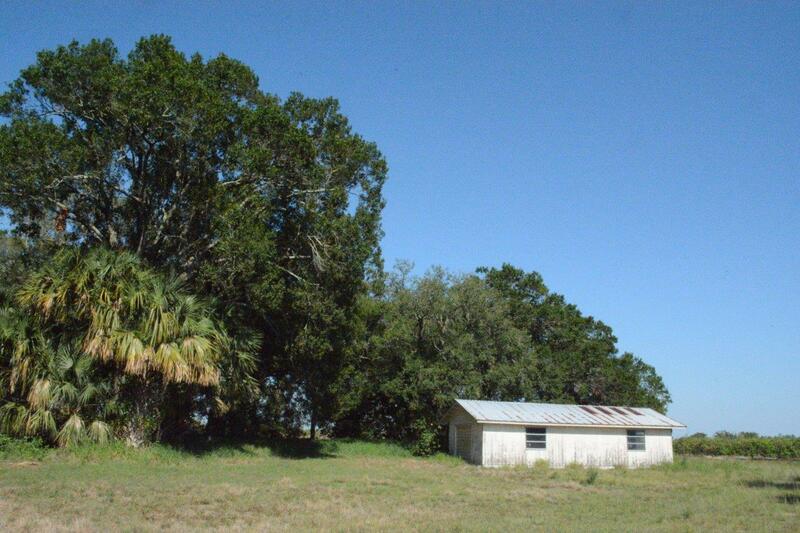 The property includes a large barn, pole barn, and older home. 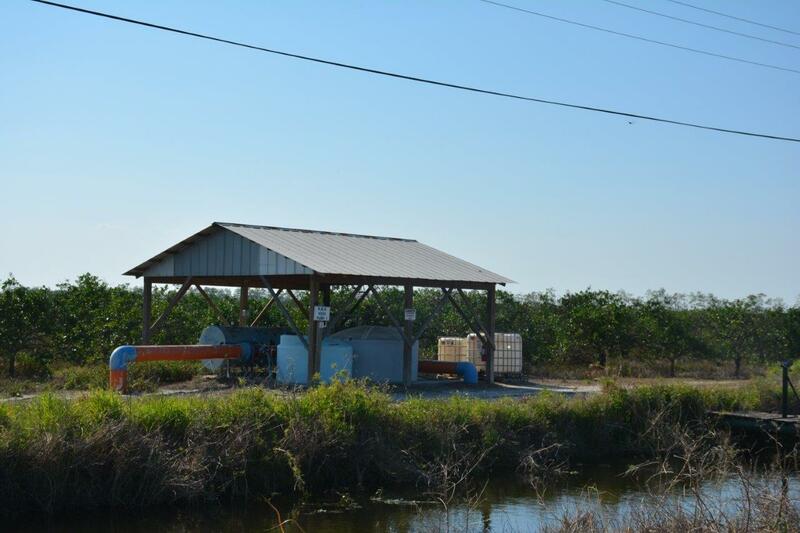 Water permits are in place through the Saint Johns Improvement District. 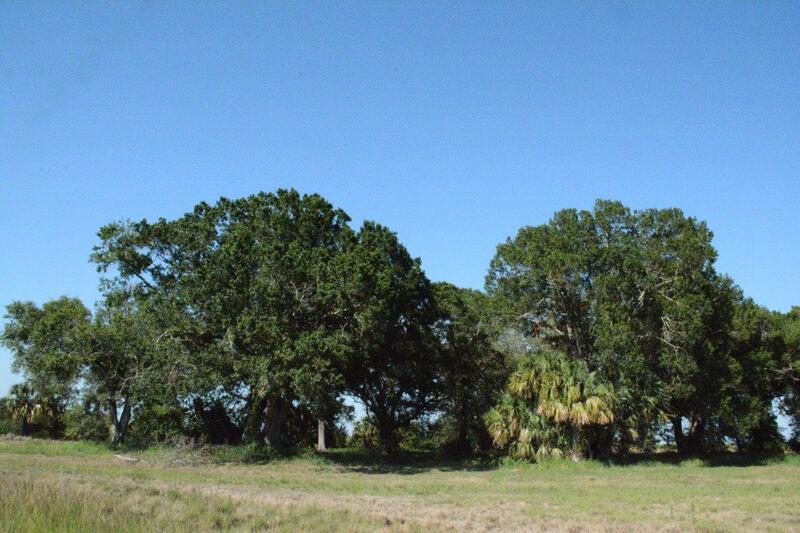 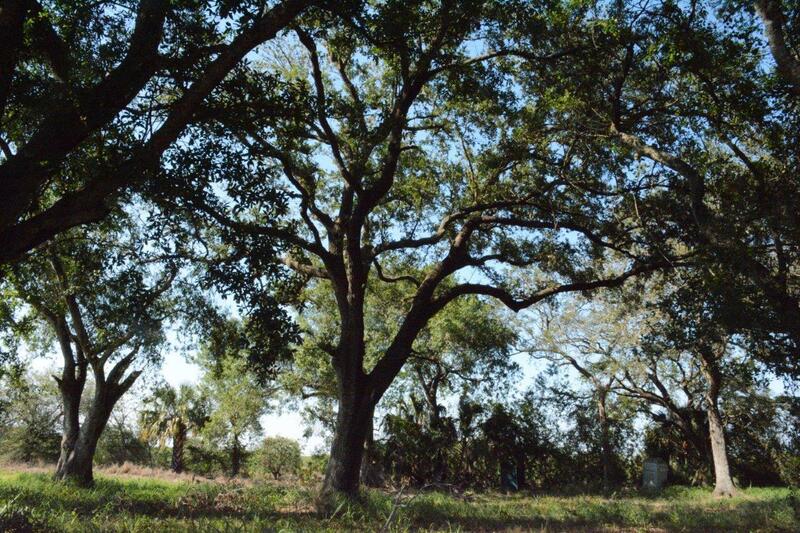 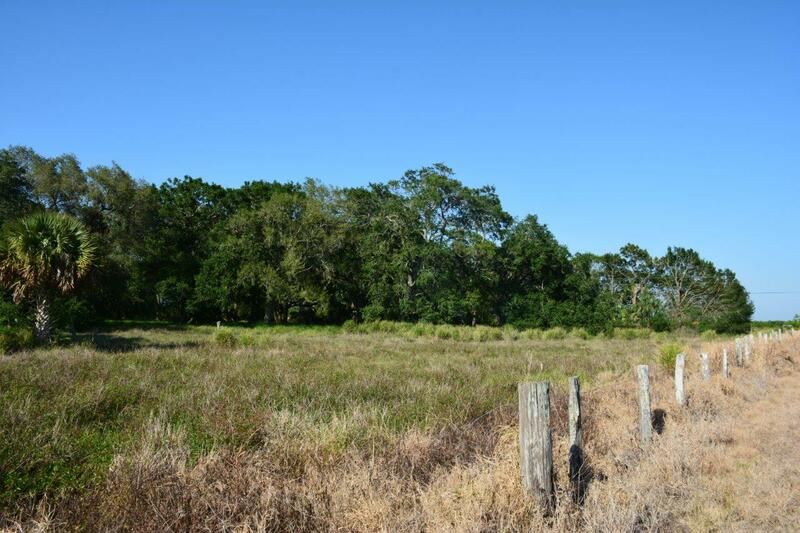 The property includes two areas of beautiful oak hammocks of approximately five acres and ten acres.